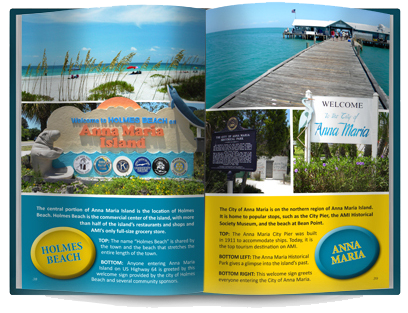 Order now for FREE shipping in U.S.! 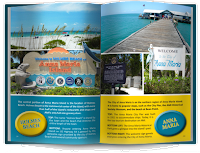 Anna Maria Island, Fla. is home to world-class beaches, breathtaking sunsets, unique wildlife, and exotic plants. 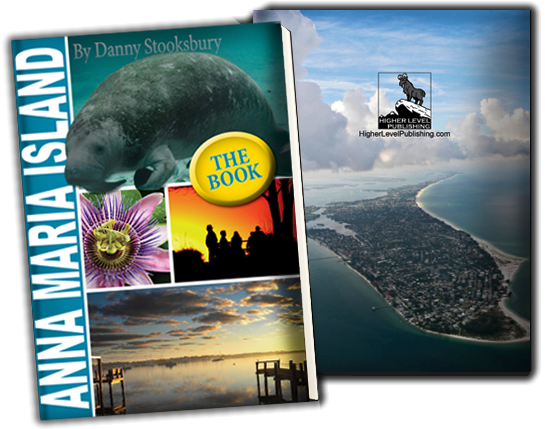 There's no better way to savor your favorite Anna Maria Island experiences all year long than with "Anna Maria Island: The Book."